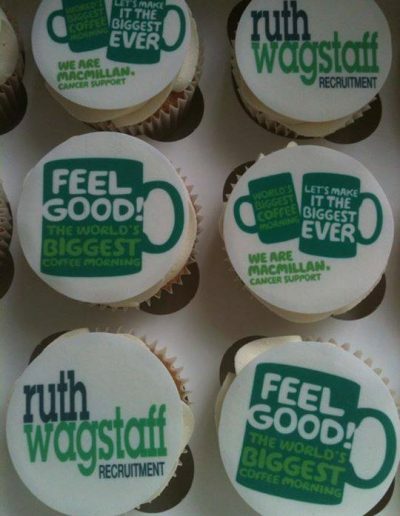 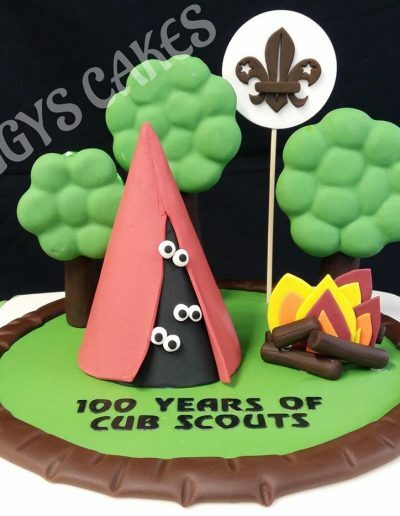 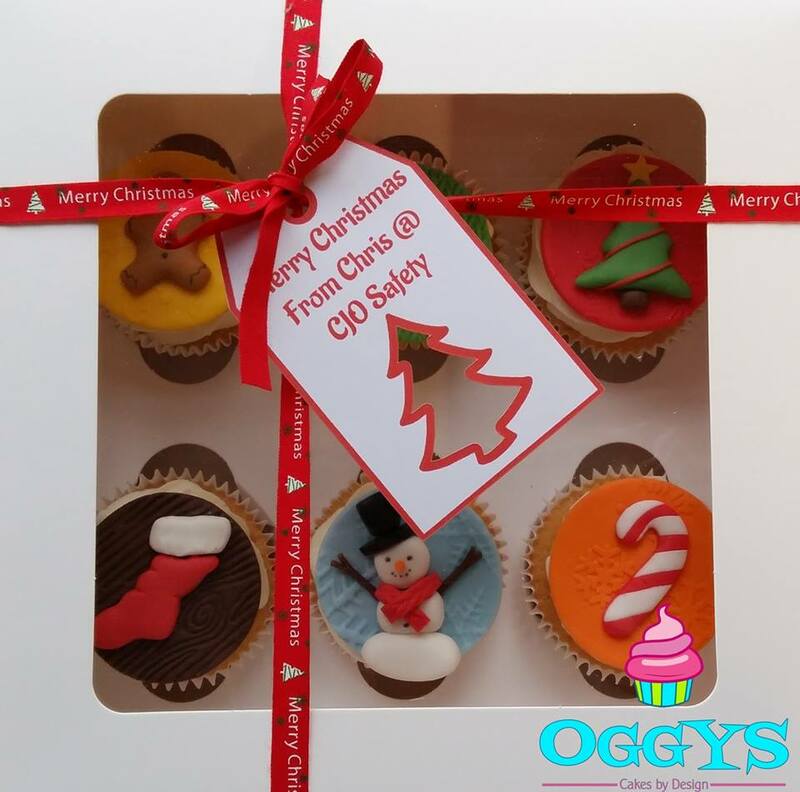 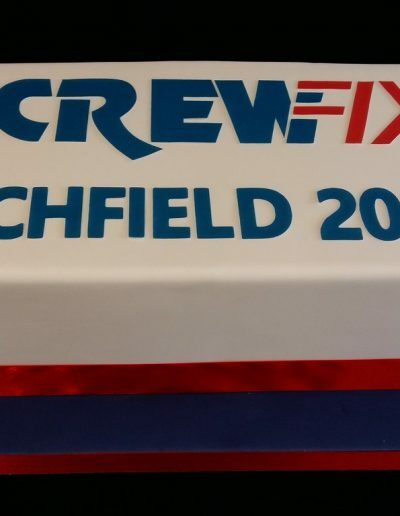 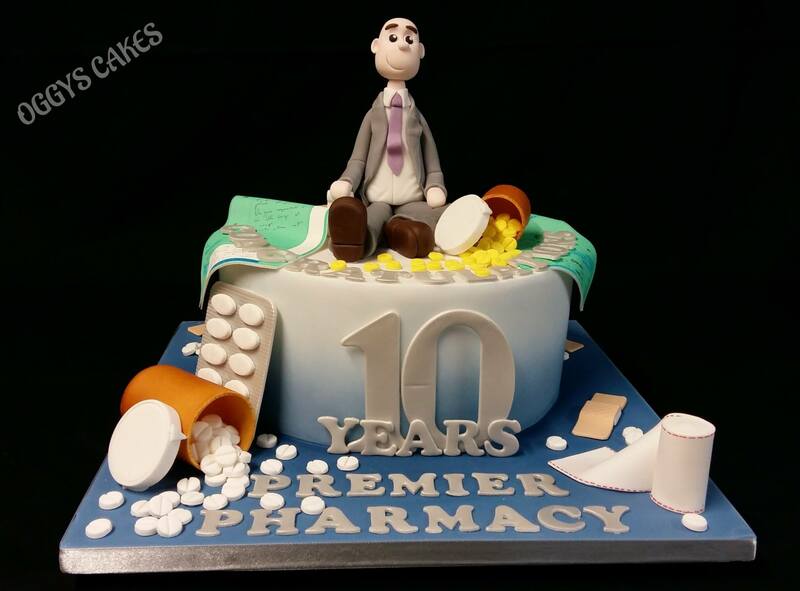 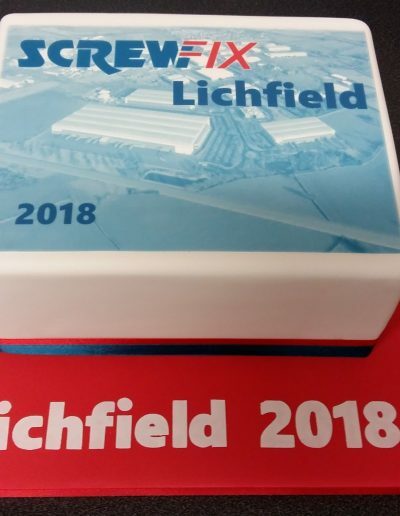 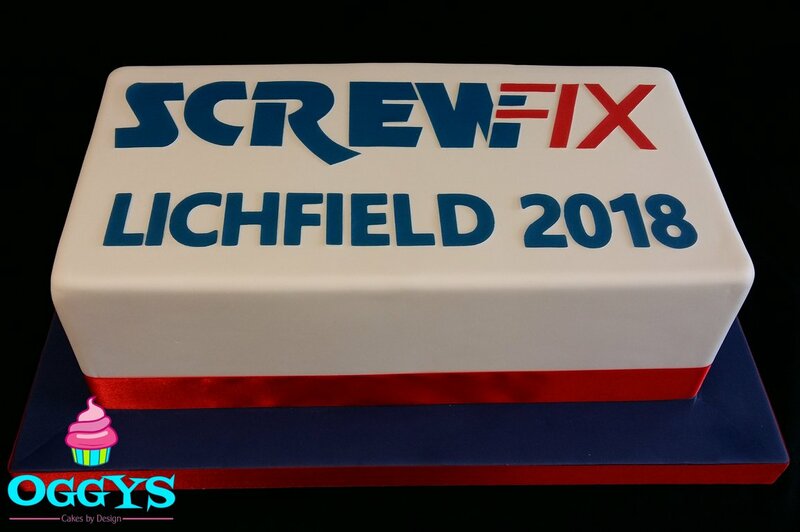 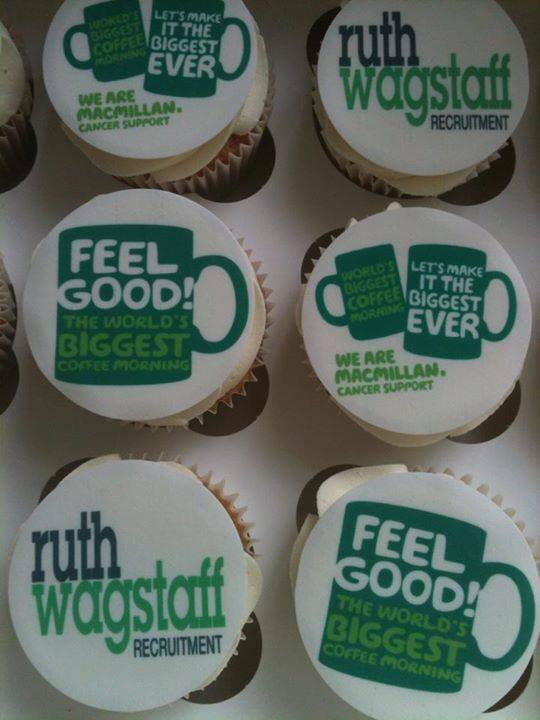 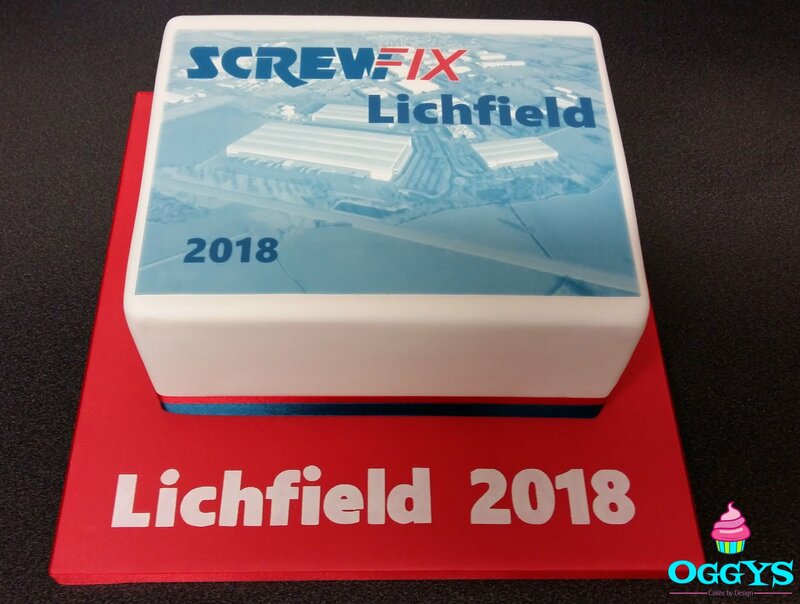 If you are celebrating a company birthday or anniversary, staff birthdays or service awards, a product launch, exhibition, office party, or any event we can provide cakes or cupcakes printed with your company logo. 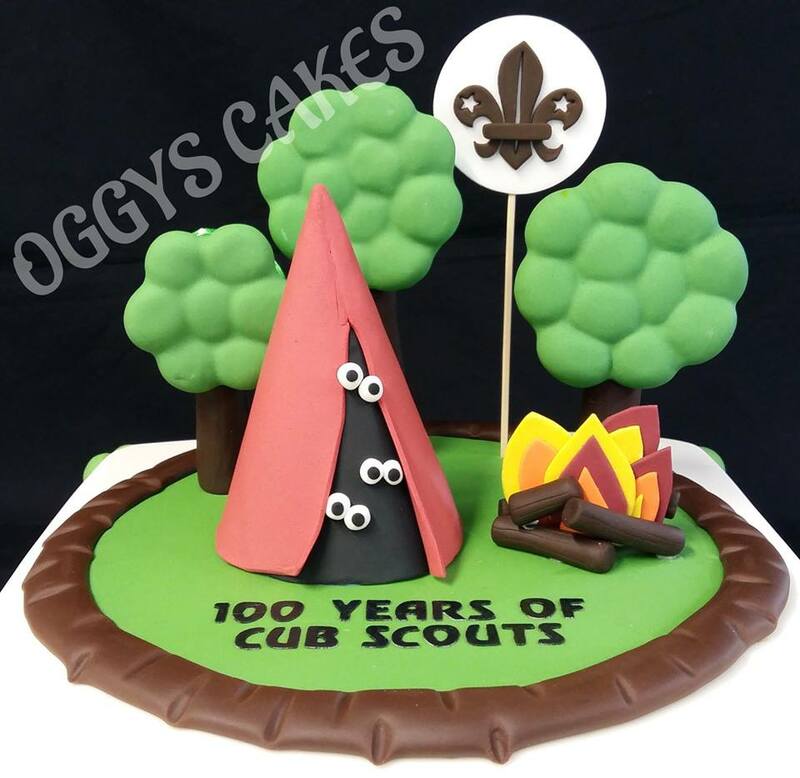 Choose from traditional cakes, large celebration cakes, mini cakes, cupcakes or novelty shaped cakes, in a range of styles and sizes. 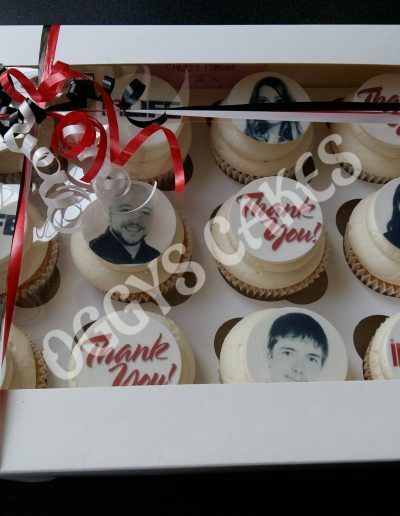 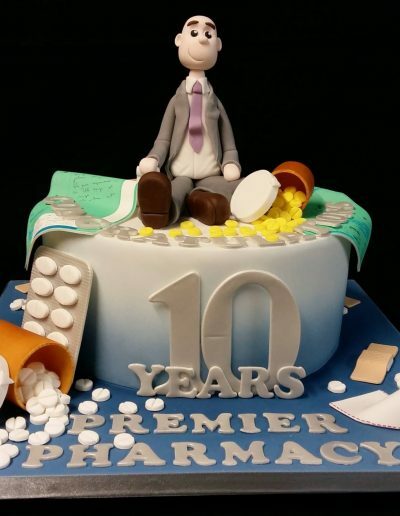 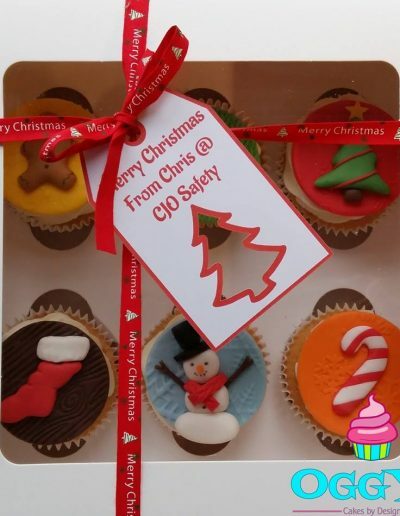 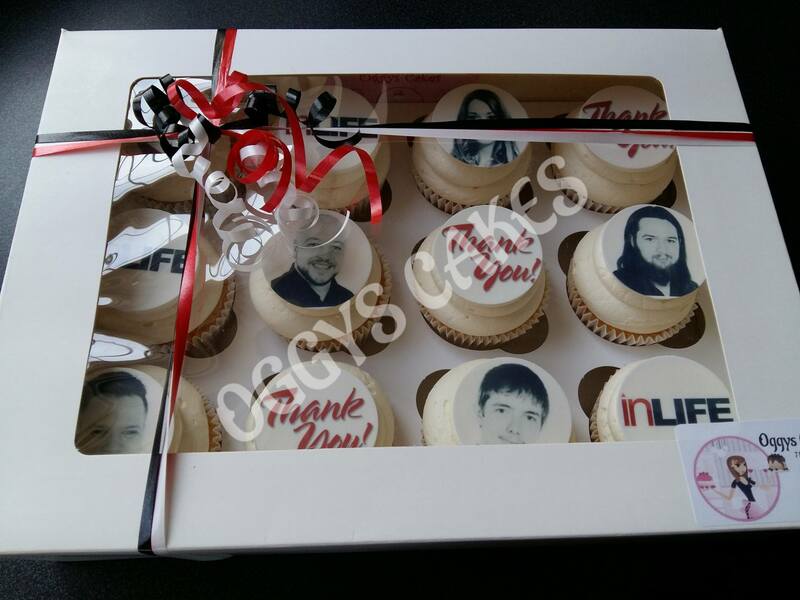 An edible alternative to traditional branded merchandise!